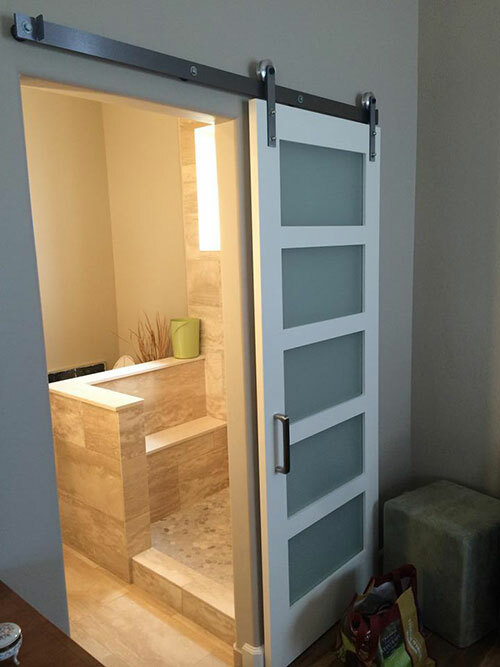 Barn Doors Are Not Just For The Barn Anymore! One of the hottest trends for updating your home is the use of Barn Doors. We have several designs on display in our showroom available for special order as well as in stock. Whether your style is ultra-modern or rustic there is a barn door system to meet your design aesthetic. Stop by our newly renovated showroom and have a look.